The Lalit, Jawahar Circle, Jaipur is a well established 5-star deluxe hotel, surrounded by major tourist attractions. It is located near the Jawahar Circle Garden which is well-known among the locals. The architecture of the Lalit Banquet Hall is inspired by exclusive traditional and contemporary decor and reflects the rich cultural heritage of the city. The venue serves delectable delicacies in both vegetarian and non-vegetarian food to their guests. The gorgeous décor of the Lalit Hotel in Jaipur gives a special touch to your big day. It has luxurious rooms for your invitees which gives them a comfortable stay. 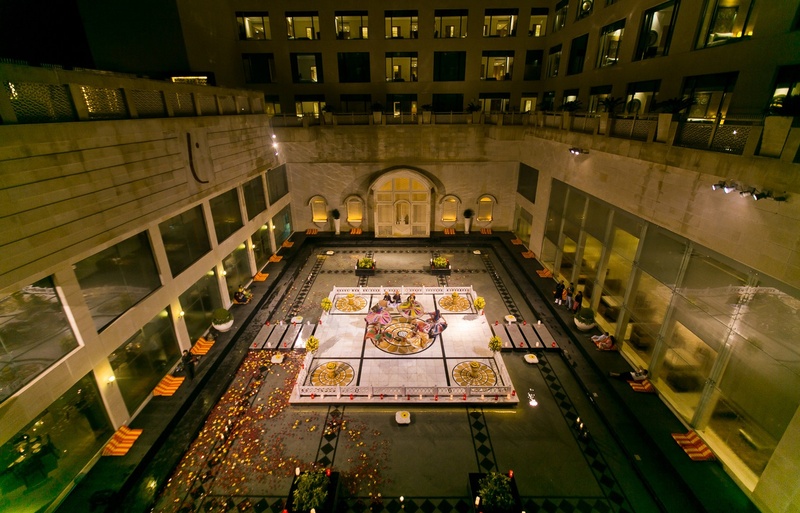 The Lalit Jaipur Wedding venue ballrooms can be clubbed for various wedding functions and ceremonies. It has a sprawling lawn that is amidst lush greenery which will refresh your senses. 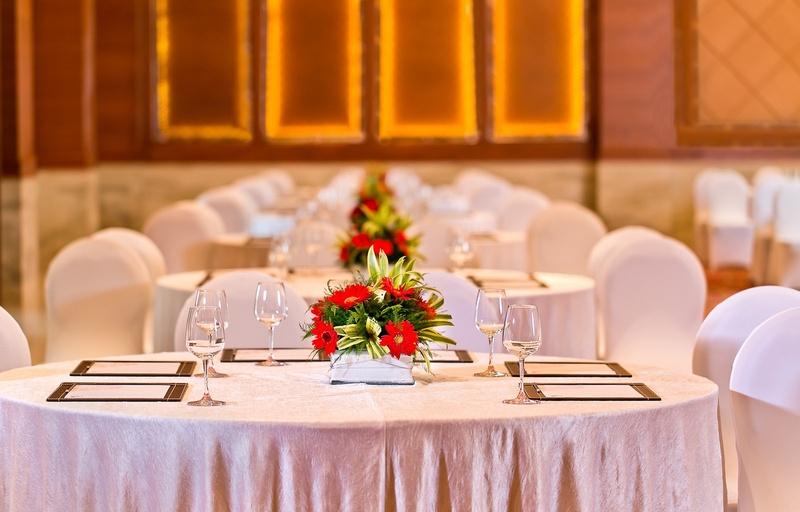 Plan your events at the Hotel Lalit Jawahar Circle Jaipur to make them a grand celebration. The The Lalit located in Jawahar Circle, Jaipur has Wedding Hotels, Banquet Halls, Wedding Lawns, 5 Star Wedding Hotels and Destination Wedding Venues. Party Lawn can accommodate upto 600 guests in seating and 900 guests in floating. Crystal Ballroom 2 can accommodate upto 250 guests in seating and 400 guests in floating. Crystal Ballroom 1 can accommodate upto 250 guests in seating and 400 guests in floating. Crystal Ballroom 1 + Crystal Ballroom 2 can accommodate upto 500 guests in seating and 800 guests in floating. Vegetarian and Non Vegetarian food is served at this venue. Features of this wedding venues are : Food provided by the venue , Non-Veg allowed at the venue , Alcohol allowed at the venue , Halls are air Conditioned , Ample parking , Baarat allowed , Hawan allowed , Overnight wedding allowed , Decor provided by the venue , Packages starts at Rs 1900 per plate for vegetarian menu and at Rs 2100 for non veg menu. Decoration starts at Rs 100000.